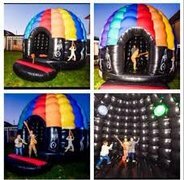 You can’t have a bad party when you have a bouncy castles at your event – the sensation of walking on air is difficult to surpass. 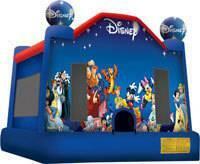 USA Inflatables can help you make your next celebration the highlight of the year. 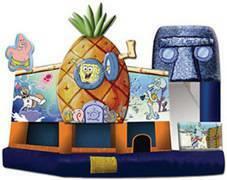 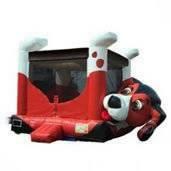 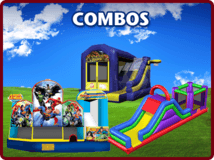 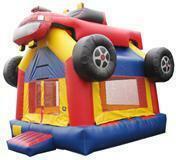 We have the largest selection of bounce houses rentals in MN and the region. 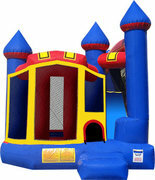 Whether you want a castle in your yard or a 5 in 1 combo bouncy house in the park, we have the perfect interactive inflatable for your next party. 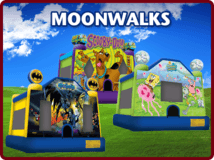 Most of our bounce houses and moonwalk rentals MN are themed and feature characters like Batman, Disney Princesses, Hello Kitty, and more. 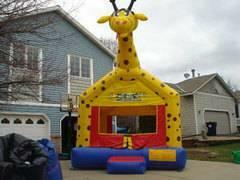 We have over 60 bouncy castle rentals to choose from, and we offer free delivery and set up to most clients in the Twin Cities metro. 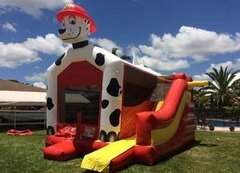 You cant have a bad party when you have Minnesota bouncy castles at your event, the sensation of walking on air is difficult to surpass. 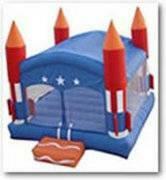 USA Inflatables can help you make your next celebration the highlight of the year. 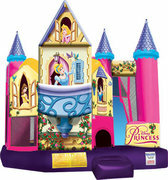 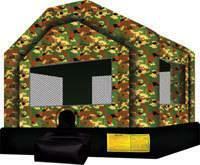 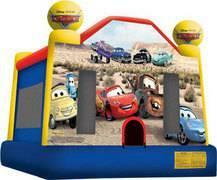 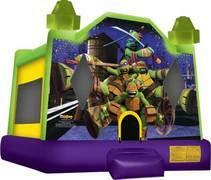 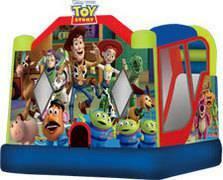 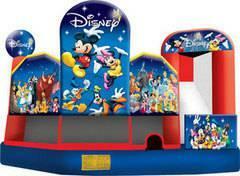 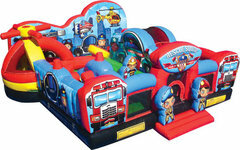 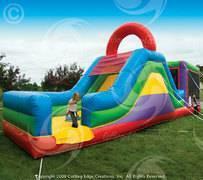 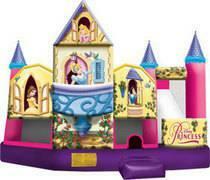 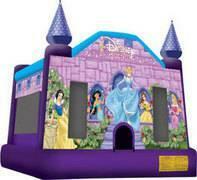 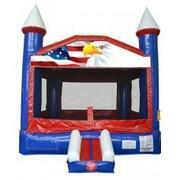 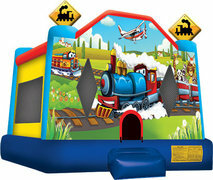 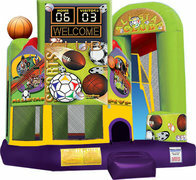 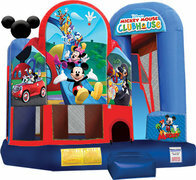 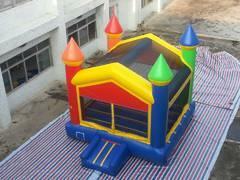 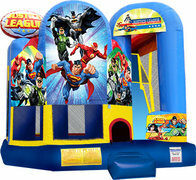 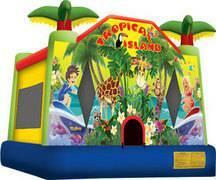 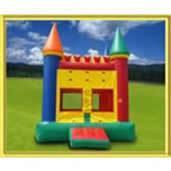 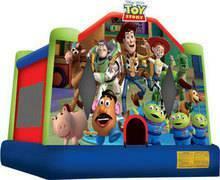 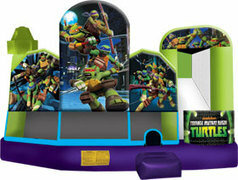 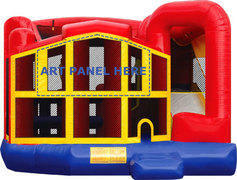 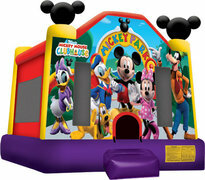 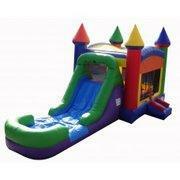 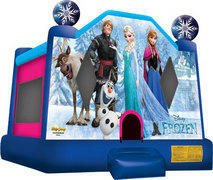 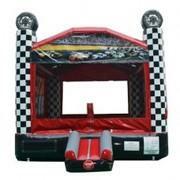 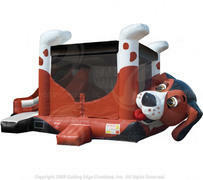 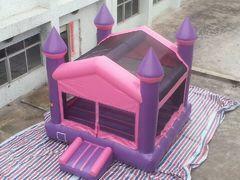 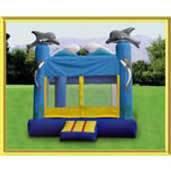 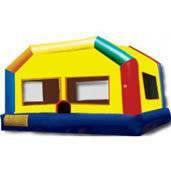 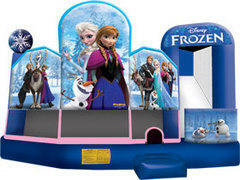 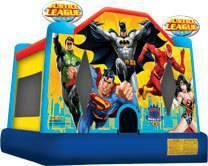 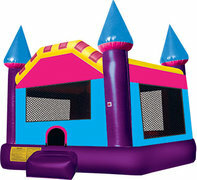 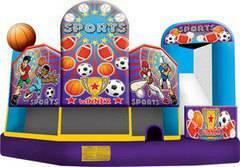 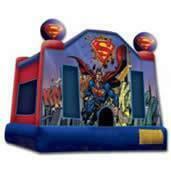 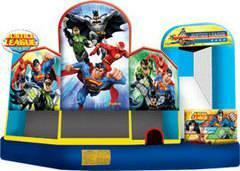 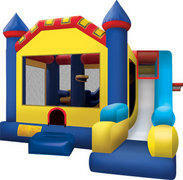 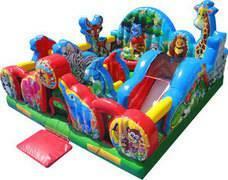 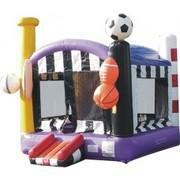 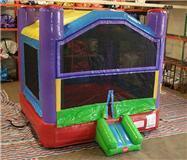 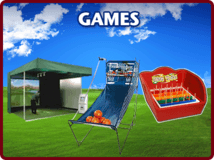 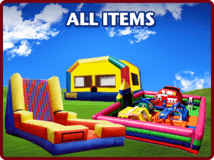 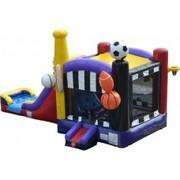 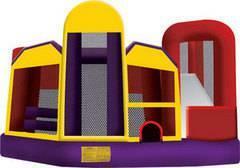 We have the largest selection of bounce houses MN rentals in the region. 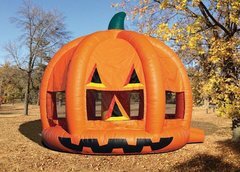 Whether you want a castle in your yard or a 5 in 1 combo bouncy house in the park, we have the perfect interactive inflatable for your next party. 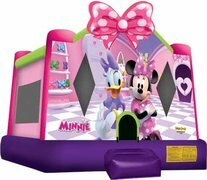 Most of our bounce houses and moonwalk rentals MN are themed and feature characters like Batman, Disney Princesses, Hello Kitty, and more. 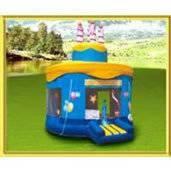 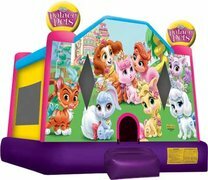 We have over 60 Minnesota bouncy castle rentals to choose from, and we offer free delivery and set up to most clients in the Twin Cities metro. 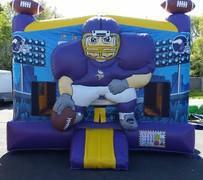 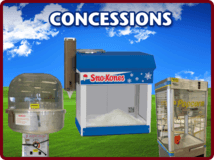 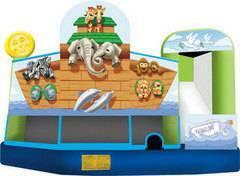 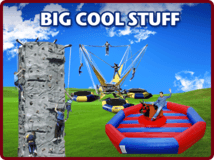 Our Minnesota bounce castles and party rental services are great for events of all sizes. 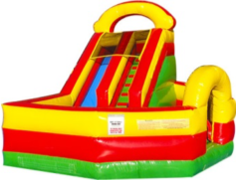 As the regions leading source of Minnesota bouncy houses and Minnesota moonwalk rentals, we are committed to providing top quality service to match our top quality inflatables. 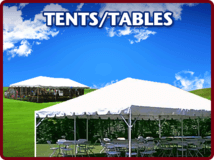 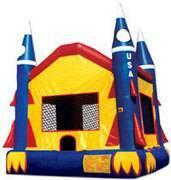 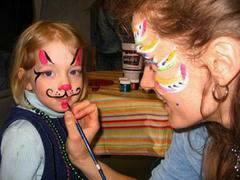 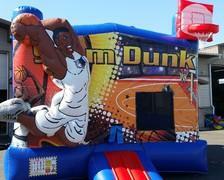 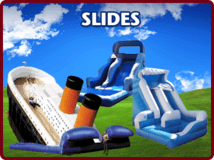 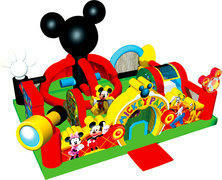 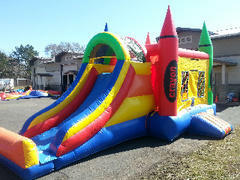 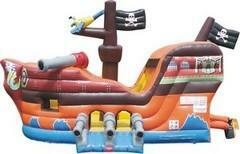 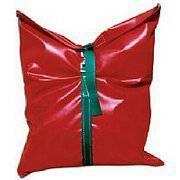 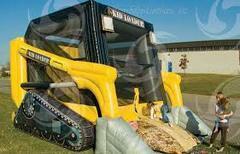 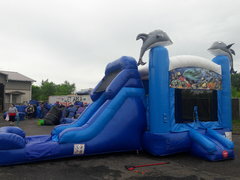 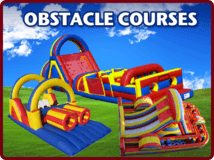 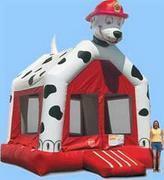 USA Inflatables is available 7 days a week to accommodate your schedule and event requirements. 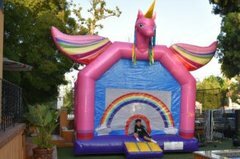 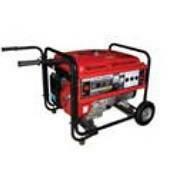 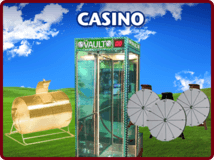 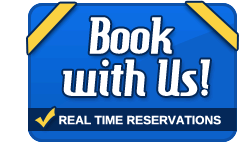 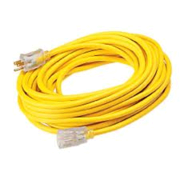 Our friendly and professionally trained staff will transport, set up, and dismantle your party rental, as well as cover basic safety features of the equipment and provide you with usage guidelines. 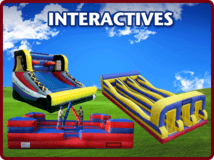 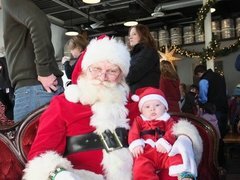 At USA Inflatables, our ultimate goal is to make your event stress free, memorable, and fun for all the attendees, including you. 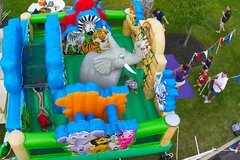 Contact us today to schedule your bouncy houses MN and interactive inflatables for your next event, and take one more to do off your list.